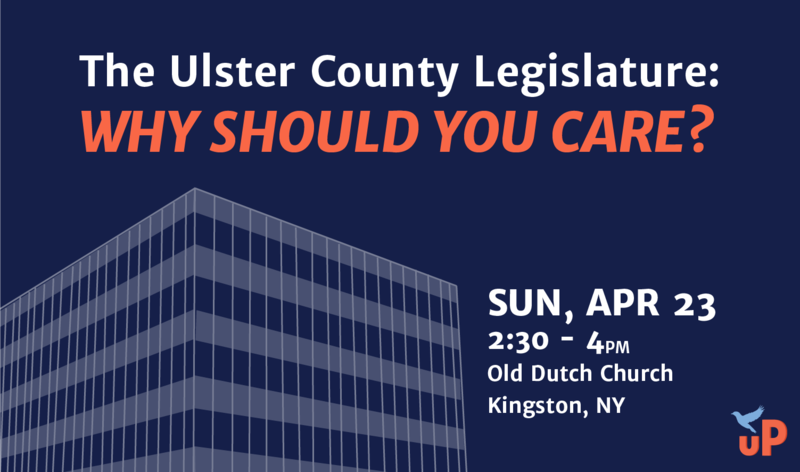 The Ulster County Legislature: Why Should You Care? Join us for a teach-in on what our County Legislature actually does, how they do it, why it matters, and how you can have a say. Featuring a Q & A with progressive legislators, and insights from local activists whose communities have been affected by decisions made by the County Legislature.